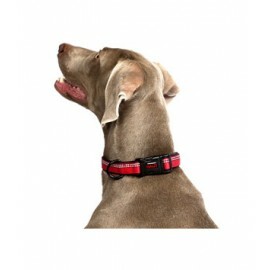 The SoftE collar prevents animals from aggravating wounds whilst providing maximum comfort and mobility. 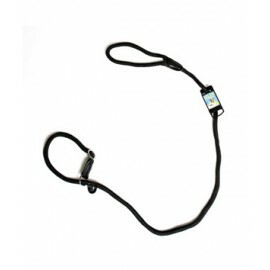 It allows free movement of the head, neck and body so your pet can carry on as normal. 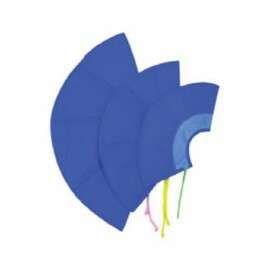 The Soft.. 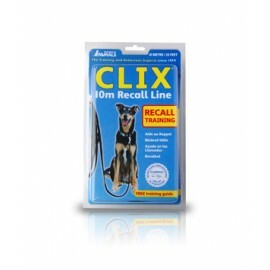 The CLIX 3 in 1 Slip Lead is an all in one dog training solution. 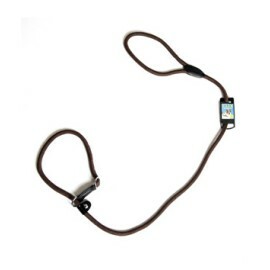 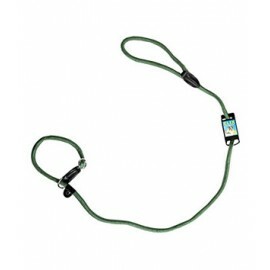 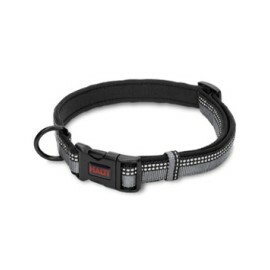 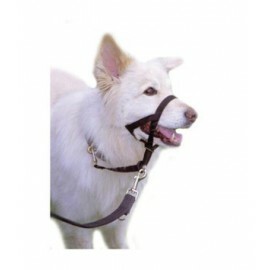 It can be used as a head collar or slip lead to prevent pulling, or as a fixed collar and lead for general exercise. 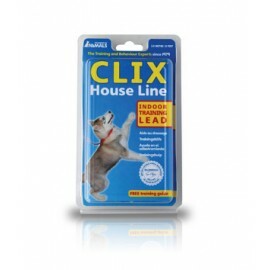 The slip lead is .. 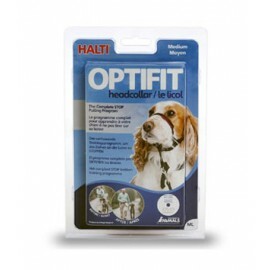 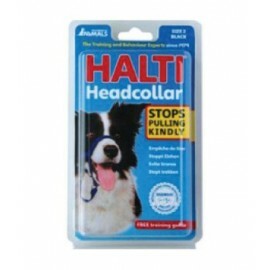 The HALTI All-In-One Lead provides great versatility and comfort for owners out and about with their dog.Designed with a neoprene handle for comfort, this multi-function lead can also double as a tie-.. 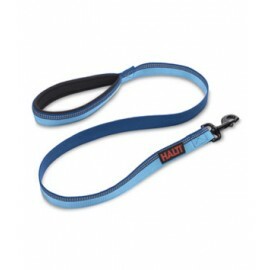 The HALTI Lead is a walking essential designed for daily use by dog owners.Made from high-grade nylon with 3M Scotchlite reflective weave, it provides safe visibility even in low-light conditions.The .. 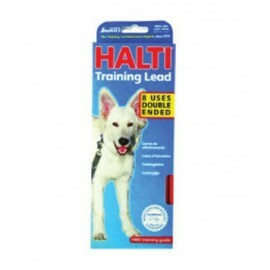 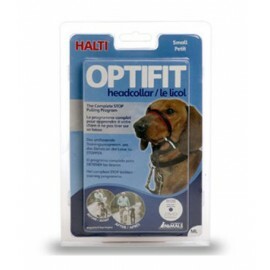 This multi-function HALTI Lead was designed by Dr Roger Mugford to control, guide and tether a dog in a variety of situations. 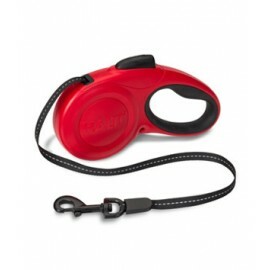 It can be used as an everyday lead or a specialist training tool. 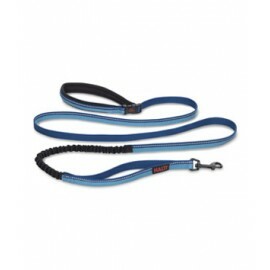 Two met.. 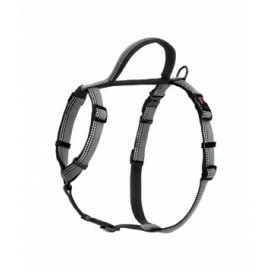 The HALTI Walking Harness is the perfect combination of style and practicality for everyday walking.With five points of adjustment on the harness it ensures a secure, comfortable fit for any size or s..